Home Architecture It’s snowing at “Casa Batlló”! Designed and built by the Master Antoni Gaudí with an enchanted Art Nouveau style! Are you going to Barcelona on December or January? 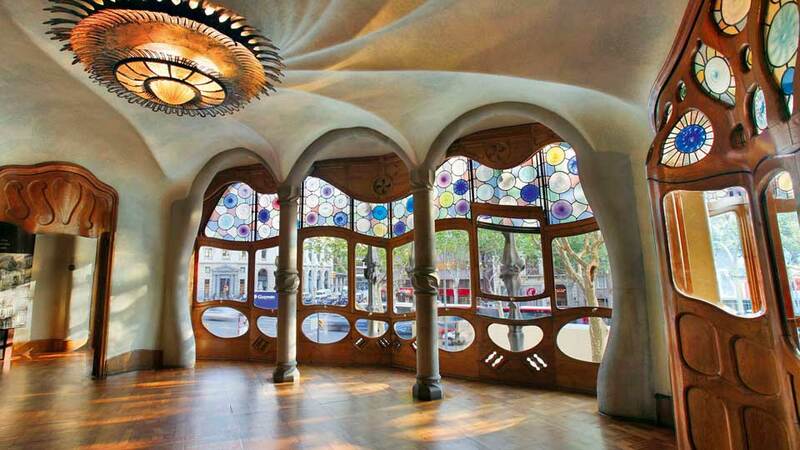 Don’t miss this nice experience at Casa Battló designed by the Master Antoni Gaudí! Previous articleTop 10 Best rugs for home!